With more than 100 years experience of sidecar manufacture, we offer a range of bike-specific sidecar fittings and some ‘universal’ kits too. 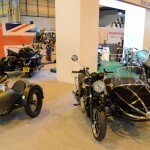 It is possible to fit a sidecar to most motorcycles that have a conventional tubular steel frame and for other designs, e.g. 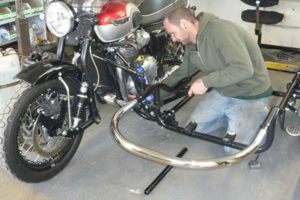 BMW R1100/1150 GS and Piaggio PX200 scooter, we produce special sub-frames. 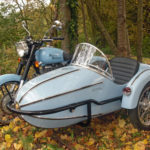 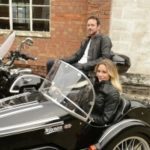 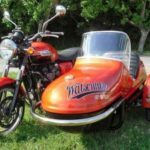 Fitting a sidecar is an art – you need to consider where to attach it to the motorcycle, wheel lead, toe-in and lean-out – and we offer an in-house fitting service for both new and used sidecars. 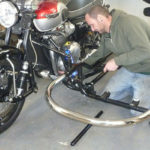 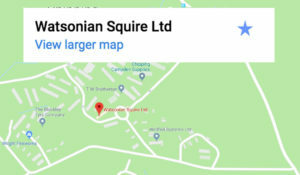 Whether buying parts for a project or a kit for a specific bike, please contact us first to discuss your requirements.